Coding bootcamps don’t always have the best reputations. Why? Some training companies make promises they simply can’t keep using a cookie cutter approach to training. 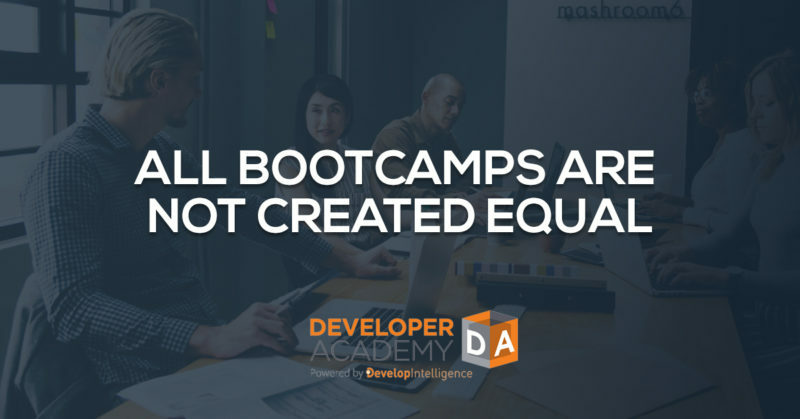 Organizations that send their employees to bootcamps may come in with impossibly high expectations about what skills their employees will acquire, only to be disappointed later when they’re unable to show and tell on the job. Wade-Stein said the most effective bootcamps don’t simply cover the desired technologies or programming languages. Instead they are specifically organized around the client’s needs, they’re highly interactive, and they must include a significant amount of hands-on work to reflect the kinds of work the students will be doing in the real world. Ideally, organizational learning leaders should interact with the technical trainers who will teach the bootcamp, and contribute their input to create a solid course outline. 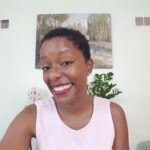 That will also help determine the appropriate length for the bootcamp, which can range from days to weeks to months or even an entire fiscal year. The appropriate training time is all about what’s being taught, and there are a lot of variables: participants’ skill level and current knowledge base, what they need to know, how quickly they need to put that information or those skills into production on the job, and whether or not training is customized to do a particular technology justice. There are many bootcamps out there, especially now that online training is gaining popularity. When learning leaders evaluating the options, they’ll find that the better ones deliver highly customized learning and work directly with subject matter experts at the client organizations. In addition, better bootcamps will assess students as needed throughout the learning experience, build custom content and labs, and deliver programs that look and feel as though they were developed by in-house engineering and learning and development teams. If that’s not what the bootcamp is offering, let the buyer beware.